We are committed to using the best practices and staying on top of the latest innovations in digital marketing. New marketing strategies are being developed each day to find new ways to reach web users with the right marketing message. Whether it's a paid advertising campaign, new ways to improve search results, or better ways of connecting on social, we are constantly looking for the newest and most innovative ways to connect your brand with an online audience. Sorry, the page you are looking for does not exist, have been removed, name changed or is temporarity unavailable. 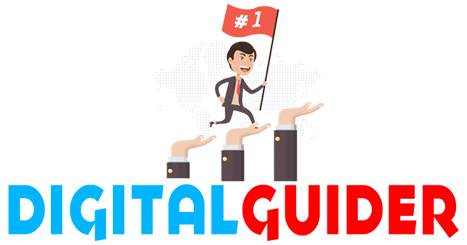 DigitalGuider is fully dedicated to learning about and understanding your business. By building a relationship with each of our clients, we can ensure our marketing strategy is built with the sole focus of solving the problems your business faces. Each of our marketing campaigns are built with the client's needs in mind to solve the greatest marketing problems. Copyright © 2019 DigitalGuider.com . All Rights Reserved.